Bisma Qazi is one of the 14 candidates from Jammu and Kashmir to have cleared the IAS exam. SRINAGAR: Last August was a difficult time in the Kashmir valley. Street protests had broken out in mid-July after Hizbul commander Burhan Wani was killed in an encounter. And every time the security forces controlled mobs throwing stones with pellet guns, they left people on Kashmir’s streets angrier. Thousands had been injured in the protests and much of the valley had been under curfew for days at end. But in the midst of the turbulence, there were many who didn’t let the conflict around them get to them and stayed focus at the task at hand; cracking the civil services examination to join the IAS, or the Indian Administrative Service. “I tried to keep calm at my heart and mind. That was need of the hour,” recalls Bisma Qazi. The 25-year-old engineer from Srinagar’s uptown area is one of the 14 candidates from Jammu and Kashmir to have cleared the examination, a record for a state. That includes a police head constable’s son Suhail Qasim Mir from Bijbehara in south Kashmir, who cleared the examination in his first attempt. Or Bilal Mohi Ud Din Bhat, who had set his eyes on joining the civil services early in his life, and made it to the 10th rank in his fourth attempt. A key inspiration for many of them was the Shah Faesal, the 2009 batch IAS officer who hit national headlines when he topped the exam. Bisma said Mr Faesal, who many say opened a window of hope for Kashmiri youth, was her inspiration too. 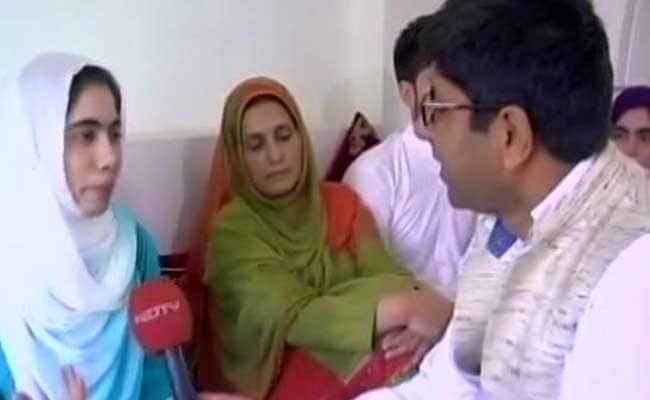 “Only inspiration for all us is Shah Faesal – he is the one who made the path easier for us” she told NDTV. But it was her parents who made it possible that she has come this far. Mother Haleema had sold her jewellery to get a decent education for her three children. “When my two kids got admission in engineering, I told them you don’t have to worry, I have jewellery which I sold,” said Haleema. Father Mohammad Shafi talks how they cut corners, on food and clothing to save money for Bisma’s education. 0After a few years of caution, U.S. family businesses are feeling optimistic and ready to grow again, according to PwC U.S.’s third Family Business Survey. Some 93 percent of U.S. family business owners feel confident about their future growth prospects, compared to 81 percent of family business owners globally. That’s not to say it’s all smooth sailing. The economy is still a key issue for family businesses in the coming year, with 68 percent saying market conditions are a primary concern. However, that’s down from 88 percent who were worried about market conditions in the prior survey two years ago. In addition to greater optimism about external factors, family businesses in the U.S. also feel more confident about their internal operations, with more than three-fourths saying they plan to pass their business on to the next generation (up from 55 percent two years ago). Although family businesses are planning growth, they’re not rushing into it but instead taking a long-term view. The majority (82 percent) say they plan to grow steadily over the next five years. Just 11 percent of businesses say they will grow quickly and aggressively. Overall, however, family businesses are taking a more proactive stance seeking opportunities for growth. Companies in the study were focused on investing in innovation and expanding to international markets. More than half (58 percent) see innovation as key to growth, while almost half (47 percent) are expanding overseas, and 54 percent expect to do so in the future. This is a significant increase from the 30 percent who had plans to sell internationally two years ago. More than half (52 percent) say it’s hard to find employees with the skills they need to compete. Within the family, succession planning is a concern, with 50 percent worried that the next generation doesn’t have the skills or drive to lead the business going forward. Focus on grooming successors now. 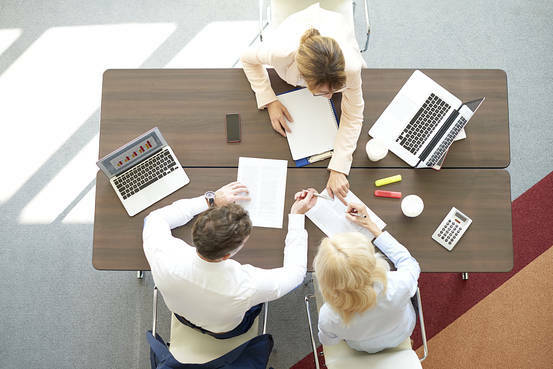 Succession planning is still a stumbling point for family businesses, with 38 percent of the survey respondents saying this is a major challenge for them. Develop a plan and work to ensure your family members will be ready to move into key positions when the time comes. If they don’t have the aptitude or desire, your plan should involve developing talent among non-family key employees or bringing in outside expertise. Even among those family business owners who plan to pass ownership of the business on to their heirs, 24 percent say they will bring in outside management to help run the business. Family business owners see technology as a double-edged sword. While technology has enabled many family businesses to scale and thrive, the rapid pace of change makes it hard to keep up. More than one-third (39 percent) say the need for new technology will be a substantial challenge for them over the next five years. Take advantage of the younger generation’s natural relationship with technology. Groom in-house talent to keep up with technological change and learn the IT skills that will be needed to keep your business competitive in the future. Then give the younger family members the freedom to make real changes in how your business is run. What challenges is your family business facing this year and beyond? Apple no longer allows users to to set up iTunes Allowances for their kids as it plans to completely shut down the programme on May 25 this year. The feature allowed parents to set up a monthly credit line for kids to spend on App Store and iTunes. The announcement came via a support note on the Cupertino-based tech firm’s website. “After April 13, 2016, you will no longer be able to create a new iTunes Allowance. All existing allowances will cancel May 25, 2016,” the note said. The firm added that post May 25, the unused allowance credit will remain in the user’s account until it has been used. As Apple shuts its iTunes Allowance programme, it is suggesting affected users start using the Family Sharing feature as an alternative. Also, this will not affect the availability of iTunes Gifts as users can still buy it and send it to friends/ family. 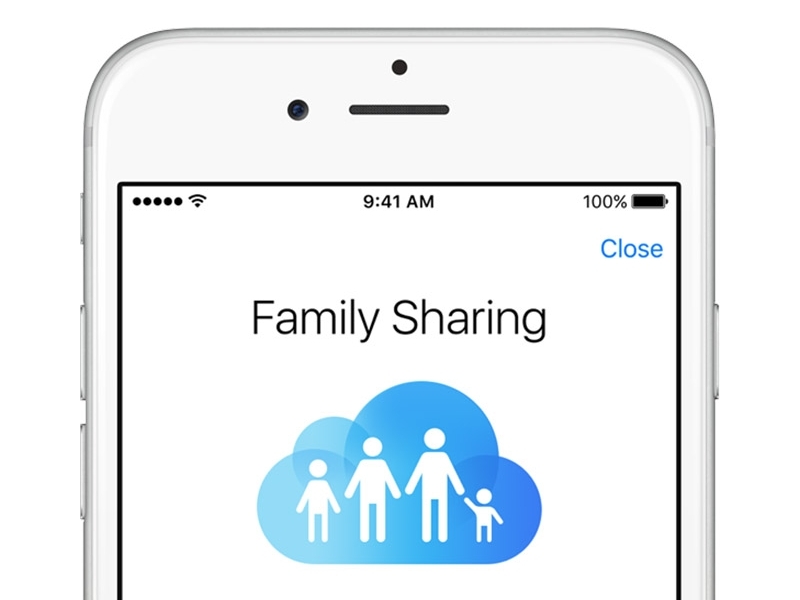 Family Sharing in iTunes was introduced by Apple with iOS 8. The feature lets you share your purchases – such as books, apps and music – across family members without having to share iTunes accounts. So, for example, if a kid wants to buy an app using the family’s iPad, the parent (or family organiser) verifies the purchase from their iPhone. It also means that if one family member has paid for a book on your iPhone, the rest of the family doesn’t need to buy another copy of the book, or borrow their device, to read it. iOS users would need to set it up on the different devices in your family. The family organiser invites the other members, and agrees to pay for any purchases the members initiate from their iTunes accounts. The family members can then accept the Family Sharing invitation from their devices once they’re signed into their iCloud accounts. Once the family members have joined, the features of family sharing get set up automatically. See how to set up the iTunes Family Sharing feature here.